Keep up to date with upcoming events on our Events page! 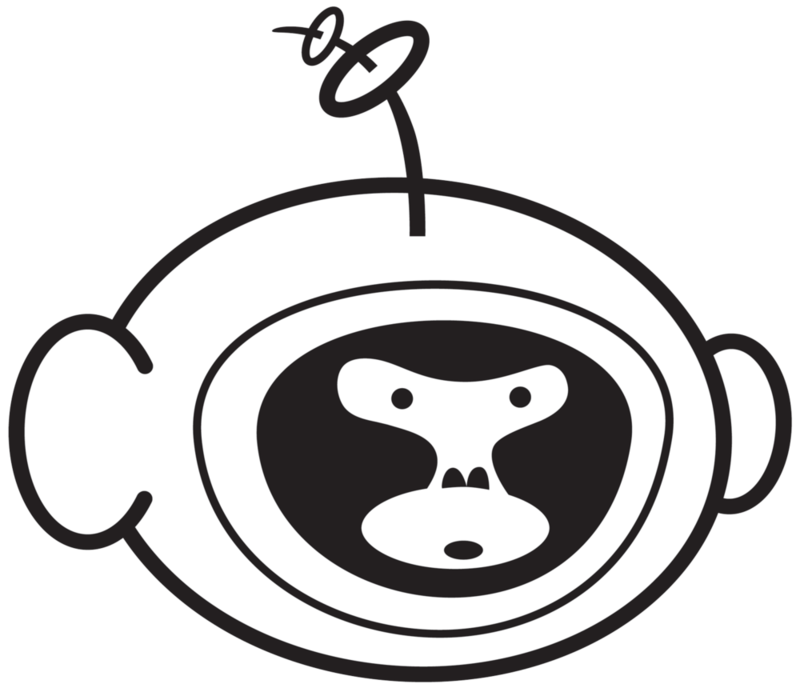 Want to calendar upcoming events at Cosmic Monkey Comics? Bookmark our Events page and take a look at the calendar which will post every event for months to come...Now you won't miss a thing! !